Junette Delinois is one of our Accounts Specialists at CMBG3 Law in Boston. 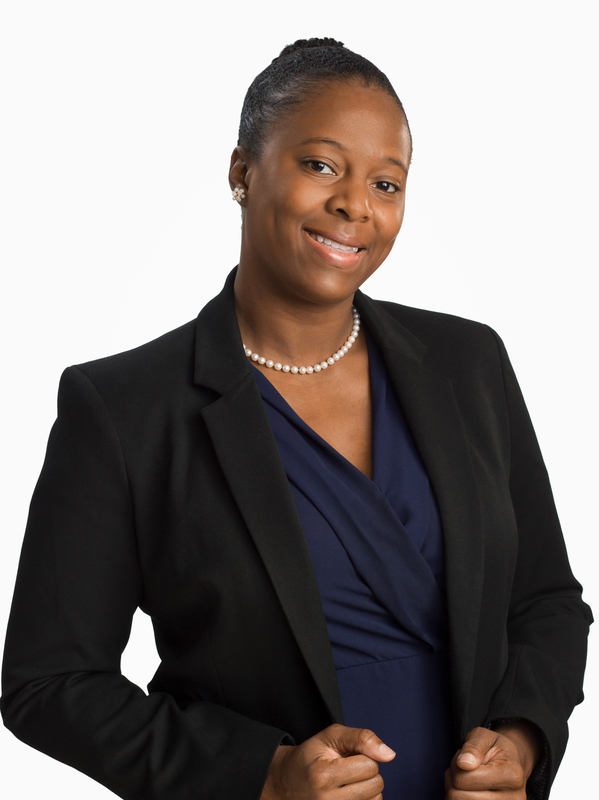 She joins the firm with over 10 years of experience in client and financial services, where she provided support to a broad range of clients in several industries. In her previous role as an Operations /Accounts Specialist, Junette became very skilled in generating and analyzing financial reports, processing accounting transactions, managing operational projects, and creating processes and procedures used for training and quality control purposes. Providing exceptional service to the firm’s clientele and being a valuable member of the CMBG3 team are of utmost importance to Junette. Junette graduated from Bentley University in 2007 with a Bachelor’s Degree in Information Design Corporate Communications. She grew up in Waltham, Massachusetts, where most of her family still resides. In her free time, Junette loves spending time with family and friends, dancing to Afro-Caribbean and Latin music, singing, and writing music. For 5 years, Junette was a lead soprano in a local gospel choir and is pursuing other opportunities that will allow her to share her passion for music with others.